Intertech is one of the leading company in plastic molding oem industry with its high quality and competitive price. We provide plastic molding oem and odm engineering steel ,oem injection molding . Our goal is to provide customers products of high quality, competitive price, and superior services. Intertech is a leading for manufacturer plastic molding oem, making all kinds of OEM parts molding and ODM parts molding and OEM parts molding, odm engineering steel in Taiwan. 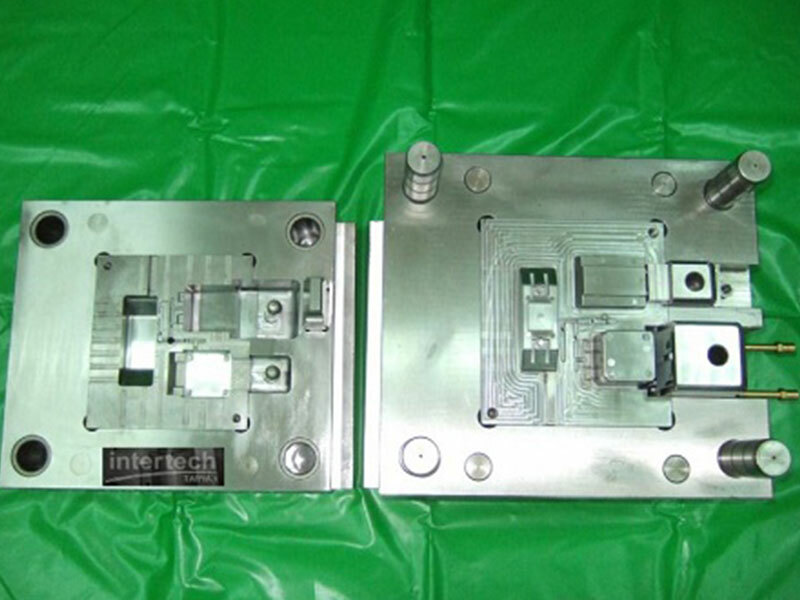 Intertech's services include prototyping, tooling, lab testing, production and assembly. Customer is from United Kingdom, a professional equipment provider for clinical diagnostic solutions to laboratories worldwide. 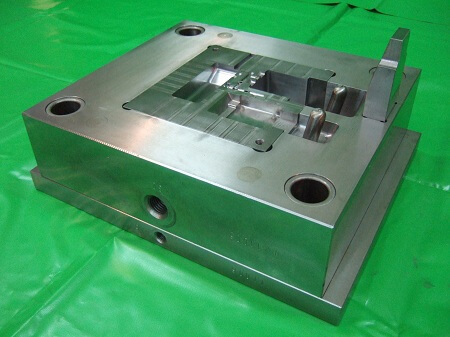 With Hasco standard mold base, mold base material is with S50C. 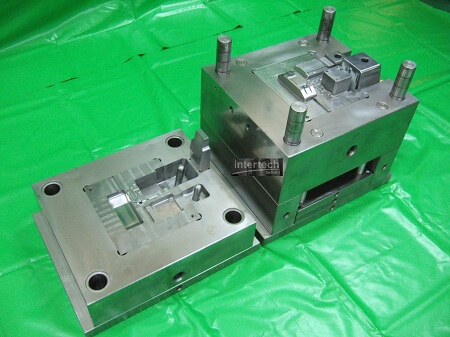 - Highlight: we make OEM plastic mold for our customers. Intertech is specialized in manufacturing odm engineering steel for many years. Intertech Machinery is good at manufacturing plastic mold components used in industrial and packaging applications. Per customer’s demand, we will discuss the raw material required, the color master batch requires, mold making size required, molding machine size required, cycle time estimation, production time calculation report…etc with customers. After that, parts design service, mold engineering service, mass production arrangement, post assembly service or post machining service are also provided. Each mold and molding projects case, we will see client specifications to serve the needs of a wide variety of industries. 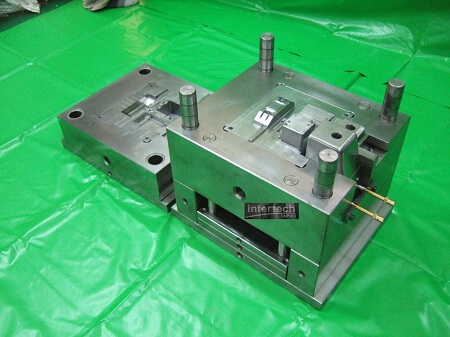 Our injection mold technology have D&B D-U-N-S compliant working system and meets high industry standards. We can mold anyplastic, metal and rubber projects for customers. We have advanced machinery equipment to provide small to larger mold projects and also manufacture thermoplastic, engineering plastics, silicone rubber and metal parts. From single prototype to OEM and ODM high professional volume production, We can manage all our clients plastic injection molding requirements. Except making mold, we also provide injection molding service, compression molding service (especial for silicone rubber material compounding with various colors matching and production job for specific product need) or punch die production service. our injection mold testing machine available 50~250T in house, 300~3000T in associated party. per each project need, we also design and provide fixture and jig making service for stabilizing some easy deformed parts need. per customer’s need, we also provide chrome plated, painting, ultra-sonic welding, assembly or packing/printing service. We provide low volume, pilot run of production job and mass production for customer. PP , PE , ABS , POM , PET, PBT, Nylon + GF…..etc. PC, PMMA Acraylic for transpartent product. Harfen Steel : H13 (1.2344) / NAK80…etc. Compatible to DME/ HASCO Standard. 2. Harden / heat treatment steel : 60~800000 shots. 3. Stainless steel : 1 million shots. The software we use includes Pro-Engineer, I-Deas, Cimetron, Auto-Cad & Solidworks. Cutomer can send 2D, 3D, by .igs .stp, formats to us. We can provide mold flow analysis service. In addition, CNC milled prototype, 3D printing prototype, prototype mold making service, fixture / jig making or welding horn design and making are available in Intertech with good experience ! When making mold project, per customer’s requirement for mold steel material, we choose the suitable mold steel grade for our customers. We have high quality German and Japan imports mold steel material to proceed our mold project making. Then, the gating way will be discussed, the mold surface will be discussed, the mold cooling channel design will be checked, the operation style will be discussed, the molding machine size will be determined and the mold mechanism in actual production movement will all be checked as well. Only after our mold engineers discussing with our customers for the mold engineering in detail, we will proceed with our mold making job. Product drawing with 2D(.dwg)and 3D (.igs, .stp…etc)? Advise product material (ex. Plastic ,rubber, silicone rubber or metal…etc )? Molding machine tonnage size and platen size? The cavity number of the mold that you want us to quote? Mold steel grade that you want us to quote? Hot runner or cold runner mold required? Products quality required in total?